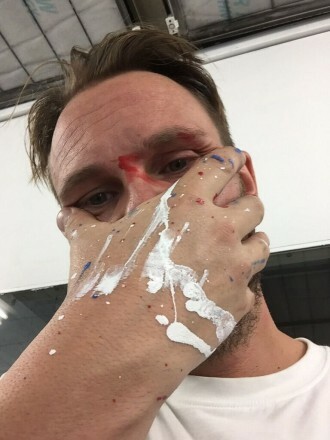 Warren Henry Automotive Group in conjunction with The Auto Firm teamed up to wrap and paint a 2016 F-TYPE Jaguar just in time for Art Basel. 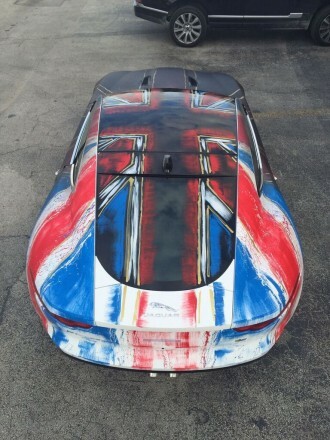 The Jag, painted by graffiti artist Rene Turrek using thermochromic paint. 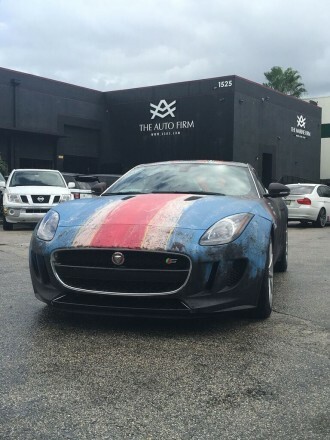 When the Jaguar is cold … it’s black … but when it warms up it morphs into a red, white, and blue masterpiece.